Book by 11 Aug 2018 & stay from 12th – 16th August 2018! 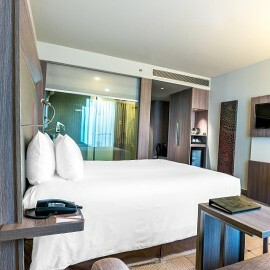 Best location for fashion lover and leisure traveler, Novotel Bangkok Platinum Pratunam . 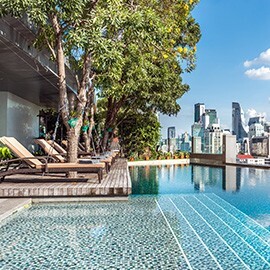 Stay right above The Platinum Fashion Mall, Bangkok’s central location close to the BTS SkyTrain Chidlom, easily accessible with all city attractions only moments away, making it the perfect base for you stay in Bangkok.